Experience all the best at the heart of Sta. Mesa with Mezza II Residences. This 40-storey development, stands tallest in its area, providing residents with compelling views of the Metro Manila skyline. 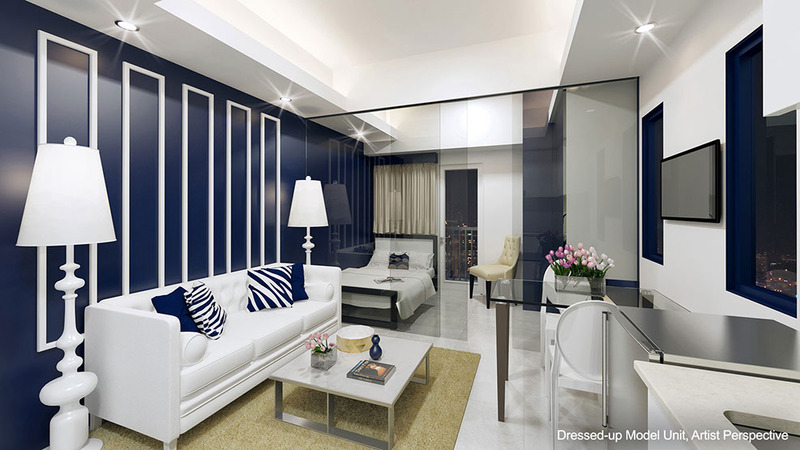 Combined with the luxury of its amenities, Mezza II boasts of accessibility and convenience being nearest the LRT 2 V.